Shake the gin, the Maraschino, and the fresh-squeezed lemon juice well with cracked ice, then strain into a chilled cocktail glass and serve ungarnished. This is a really tasty drink! The Maraschino adds some sweetness, the lemon juice adds some tartness, and the Gin makes it a little bit herbal. 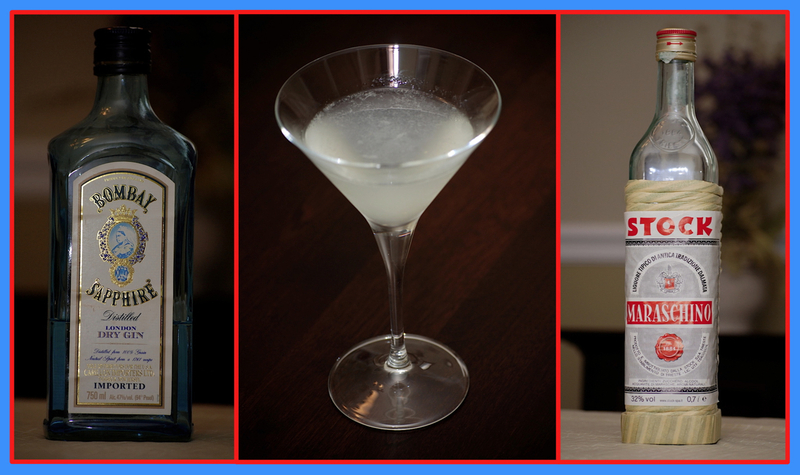 The three ingredients work together to create a cocktail that is a great alternative to a Classic Margarita or a Classic Daiquiri (not that frozen daiquiri stuff). The Aviation is the cocktail that got me hooked into classic cocktails and is still my favorite! It’s a really tasty beverage for sure. I like how it balances sweet, tart, and herbal so well.